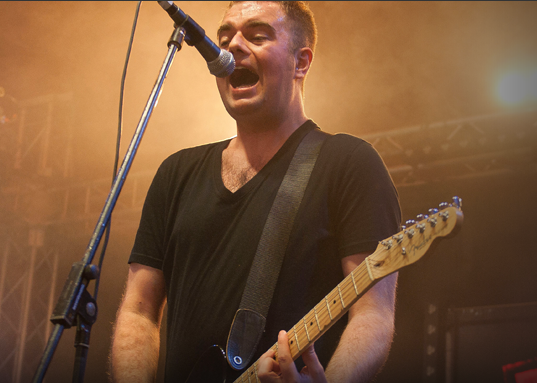 There is just five days left for Scotland’s unsigned bands and solo artists to submit their demos for the chance of playing the T Break Stage at T in the Park 2013. Each year Tennent’s Lager offer 16 of the country’s freshest unsigned acts the chance to join some of the world’s biggest artists on the T in the Park bill. Acts have until midnight on Friday 29th March to enter T Break 2013. A judging panel of 14 music industry experts will then listen to each demo before selecting the final 16 acts who will go on to join the line-up for T in the Park 2013 and land themselves a slot on the T Break Stage. Some of the world’s biggest acts are already confirmed for the T in the Park’s 20th year over 12th – 14th July, including headliners Mumford and Sons, Rihanna and The Killers, plus Stereophonics, Calvin Harris, Kraftwerk, Snoop Dogg, alt-J, Two Door Cinema Club, Jake Bugg, The Lumineers, Paloma Faith, Azealia Banks and Haim. Entrants must be aged 18 or over, live in Scotland, and must be currently unsigned and recording original material. T Break is open to artists of every genre. Bands and solo artists can submit their demos via Facebook at www.facebook.com/TennentsTBreak or via the T Break website at www.tennents.com/tbreak.